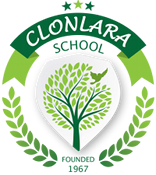 My name is Jake Kitchin, and I’m currently a junior in the Off-Campus Program at Clonlara School. 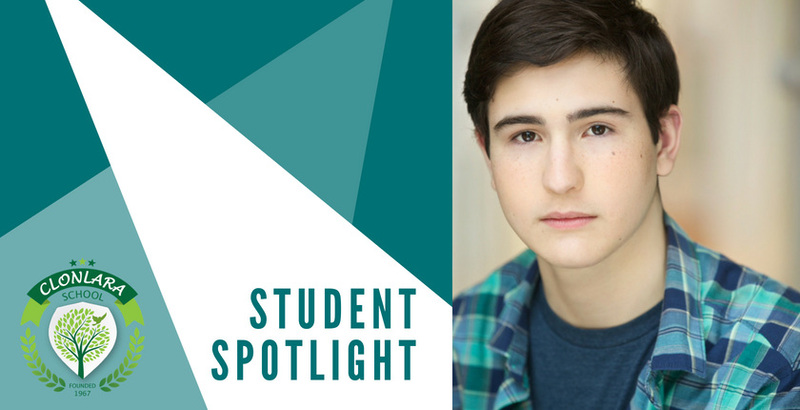 I chose Clonlara for my high school experience because I’m a professional actor, and Clonlara has given me the flexibility I need, while providing the guidance and structure for a fulfilling high school learning experience. When I graduate, I plan to continue my studies and pursuit of acting and performance in college and beyond.